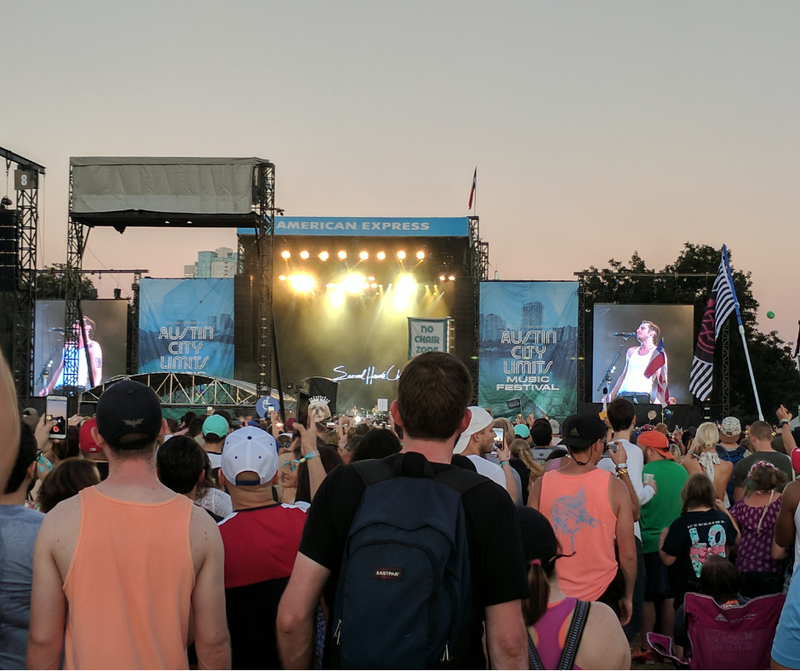 Wondering how to get to ACL? We’re here to help you plan your route to the ACL festival so you don’t miss a minute of your favorite bands! Pro tip: driving a car is never how to get to ACL. There’s no parking at Zilker for the festival! Park your car downtown and take the free shuttle by Republic Square Park. The shuttle drops off on Barton Springs Road outside the Barton Springs West entrance. First shuttle leaves downtown at 10:30am and the last shuttle leaves Zilker at 11pm each day. 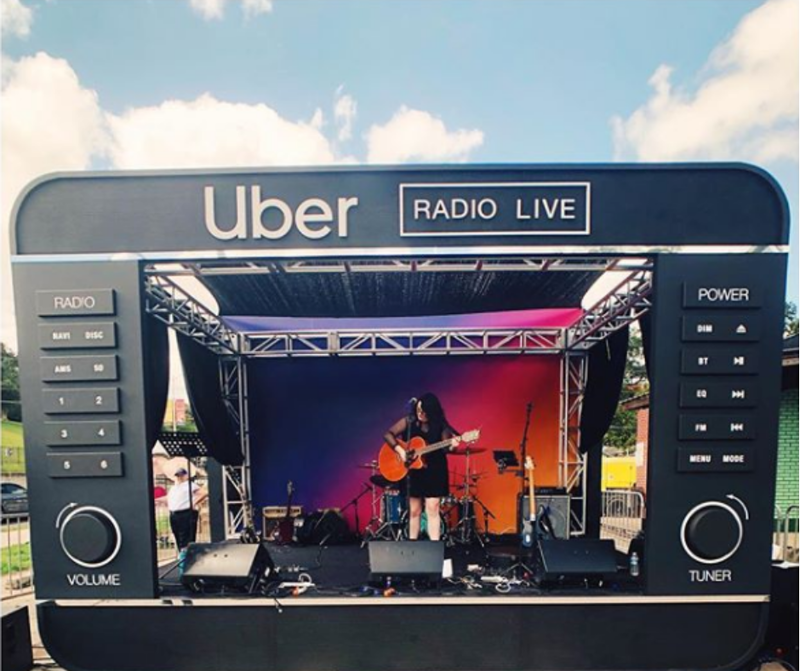 Let someone else figure out how to get to ACL: take an Uber! 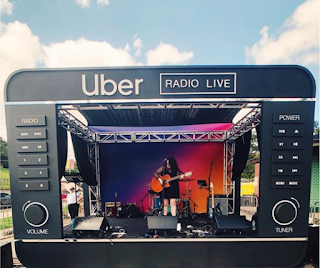 When you’re ready to head to Zilker park, type Zilker Park or Austin City Limits Music Festival into the Uber app as your destination. That will set your drop-off point as the nearest one to the festival. When it’s time to go home, go to the corner of Barton Springs and Lamar or cross the lake on the Mopac pedestrian bridge to Veterans Drive, then request a ride in the app as normal. Tip: the further you walk away from the festival, the easier it will be for your driver to reach you! 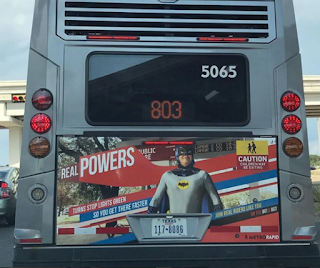 Cap Metro has more than 12 routes that operate every 15 minutes, 7 days a week. 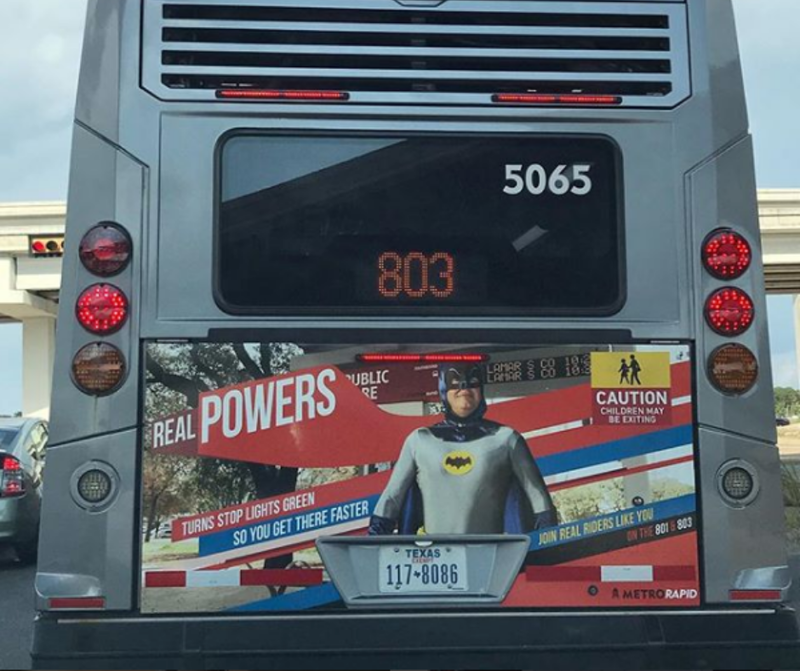 The easiest way to get to ACL is MetroRapid Route 803. It drops you off at the corner of Barton Springs Road and Lamar and you can then walk straight into ACL. Let someone else figure out how to get to ACL! Bikes and scooters are the best answer to the question of how to get to ACL. Bike parking is on Stratford Drive near the Mopac Pedestrian Bridge. This year, additional parking for bikes and scooters has been added to Toomey Road at Sterzing Street and on Azie Morton Road. 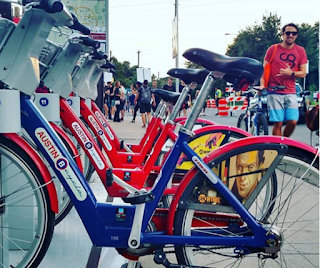 B-Cycle will host a valet at their Barton Springs Road and Sterzing Station, so you’ll know you have a place to dock your B-cycle at the festival! 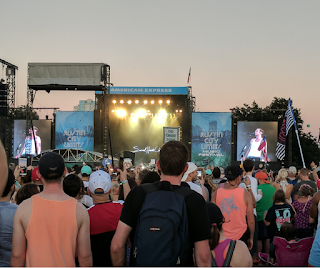 Don’t miss all the details on how to get to ACL on the ACL website. In town for ACL and decided to make Austin your permanent home? We'd love to help! Call or text us at 512-912-8001 to search Austin apartments for free!